​Prescription drugs are medications that are obtained by seeing a physician. 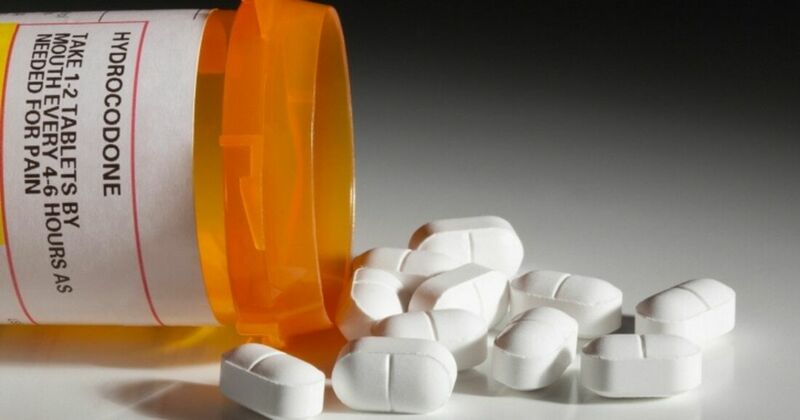 ​There are numerous different types of prescription medications. 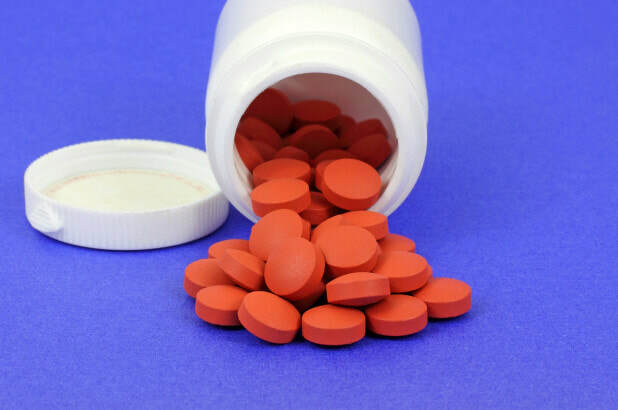 Medications that relieve headaches, muscle pain, arthritis, or other aches and pains. Many options are over-the-counter, meaning they can be bought without a prescription. If these do not help the pain, your doctor may prescribe something stronger. Includes the Opioid class of drugs, such as Hydrocodone (aka Vicodin), Oxycodone (aka OxyContin), Morphine, Fentanyl and Codeine. They mimic the body’s natural pain-relieving chemicals, by attaching to the receptors in the brain and therefore, blocking the perception of pain. They can produce drowsiness, nausea, constipation and slow breathing, potentially to dangerously low levels. When these drugs are misused, they are highly addictive. They can also cause an accidental overdose. They depress, or slow down, the Central Nervous System (CNS), therefore slowing normal brain function, producing a drowsy or calming effect. Includes Xanax, Valium, and Librium. Prescribed to treat anxiety, panic attacks and sleep disorders. Many young people hear that they can cause euphoria, and become curious. 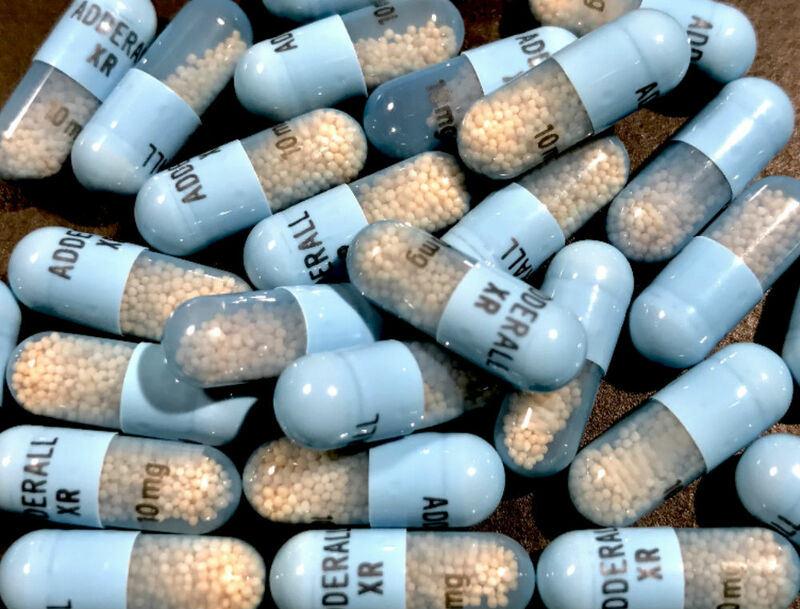 Sometimes referred to as "uppers"
Includes Ritalin, Adderall, and Dexedrine. 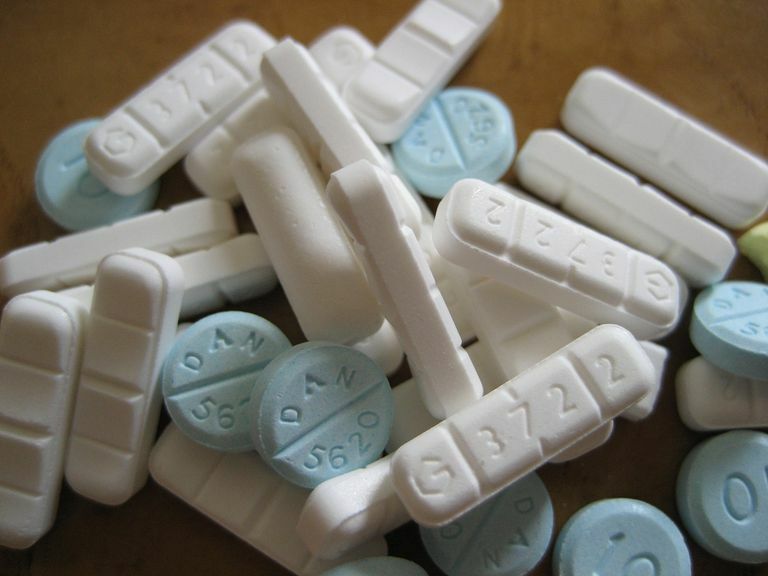 Often prescribed for ADHD, narcolepsy, and depression. Temporarily increases alertness, attention and energy, by enhancing the effects of norepinephrine and dopamine (hormones involved in regulation and emotion) in the brain. Increases blood pressure and heart rate, constricts blood vessels, and opens up pathways of the respiratory system. Can cause irregular heartbeat or seizures. When these drugs are misused, they can be addictive. Over-the-counter, or OTC, medications can be bought in store, without a doctor’s permission. These include things like: Advil, Tylenol, Ibuprofen, Aleve, Excedrin, etc. OTC medicines can also be medicines for things such as coughs, cold/flu, allergies, sore throats, stomach problems, fevers, and rashes/itching.